The propaganda campaign — conducted by Britain’s Deep State with generous financial support from the likes of George Soros (who has donated at least £400,000 to the campaign to derail Brexit) — has attempted to frighten us with threats of everything from an outbreak of super-strong venereal disease to a collapse in the supply of drinkable water. 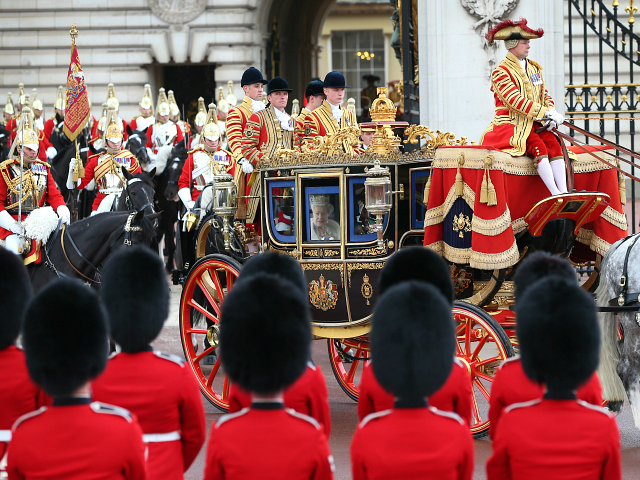 The Queen and other senior royals will be evacuated from London in the event of riots triggered by a no-deal Brexit under secret plans being drawn up by Whitehall. Oh yeah? So “secret” that a “Cabinet Office source” has felt compelled to get them splashed all over page one of Britain’s bestselling broadsheet newspaper. If this really were a leak of any importance there would be an inquiry as to the whistleblower and heads would roll. But none of this will happen, of course, because a) the plan is not secret or important, and b) its only purpose is to generate scare-headlines like the one the Sunday Times has duly trotted out on behalf of the Remain propaganda machine. “These emergency evacuation plans have been in existence since the Cold War, but have now been repurposed in the event of civil disorder following a no deal Brexit,” a Cabinet Office source told the Sunday Times. “Repurposed”. So, not new at all then.